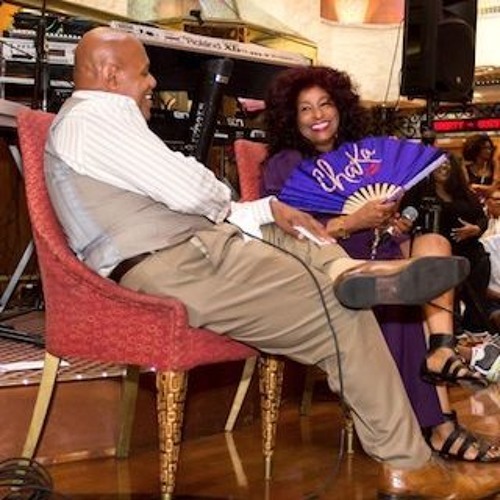 The legendary CHAKA KHAN takes questions from the Capital Jazz audience during our 9th annual Capital Jazz SuperCruise, October 24-November 1, 2015. Hosted by Lenny Green. OMGosh I wish this was televised! GREAT interview, so FUN. Long live the Queen of Funk!